Well done Linda Greef for organising a excellent survivors summit at His Peoples Church in Goodwood. It was well attended and everyone I spoke to was very impressed. The summit was opened by Hanif Hamdulay from Cancercare. (GVI have become Cancercare). 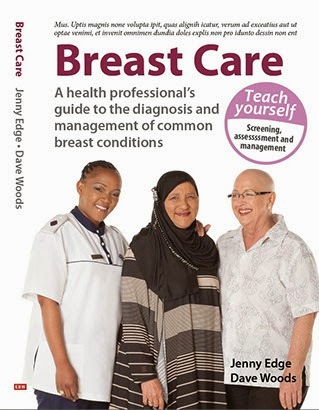 They are a national network of oncology centres with 9 centres in the Western and Eastern Cape. ago but has spent most of his working life in other areas including being a presenter on Top Billing. The first speaker that he introduced was Conn Bertish, a cancer survivor and creator of Cancer Dojo. What an incredible speaker. What an incredible story. He was diagnosed with a brain tumour and was teated with surgery and radiotherapy. He has made an excellent recovery and is now a member of "the world's scariest club". He has used his background in branding and advertising to set up Cancer Dojo. The concept is fascinating and he encourages people to "take themselves out of helplessness". The next speaker was the oncologist Dr Jill Harris, who Michael likened to the actress Sigourney Weaver. She talked about the guidelines for follow up for cancer survivors. The debate for many is about how many investigation should survivors have? Should they have regular expensive scans exposing them them to the risks of radiotherapy or should they be followed up symptomatically? 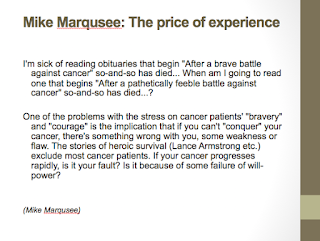 The point she made that really resonated with me was that seeing a well, longtime survivor for for a follow up is a privilege for all of us who work in the cancer field. I spoke afterwards about some of the aspects of the the Na/utroceutical industry. I will blog about my talk separately. 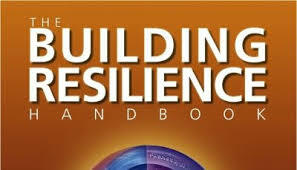 Rod Warner is a resilience consultant and author of the book "The Building Resilience Handbook". 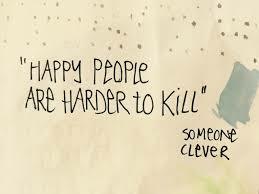 His talk can be summed up with a phrase he used. "Life is 10% what happens and 90% how you react to it". experience. 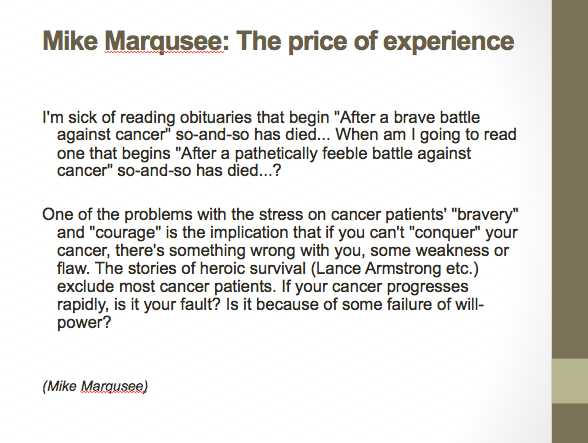 However, the most poignant part of his speech, for me, was when he quoted from Mike Marqusee's book, The Price of Experience. In my opinion this day should be celebrate all over the world and more time to the patients must be given on this day. This will surely make the patients feel good.